. : Guest Designer I AM!!! I thought this would be a great start to my new/old blog! 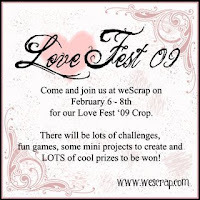 Yes you read the title right I won a contest at Wescrap which I am the quest designer for the month of February. What a way to kick it off then with an online crop, I am hosting the BINGO...and I have two challenges, which I can't wait to reveal, go over to www.wescrap.com and be sure to answer the questions on the thread titled answers this will ya! See ya in February! WTG, big congrats and have fun! 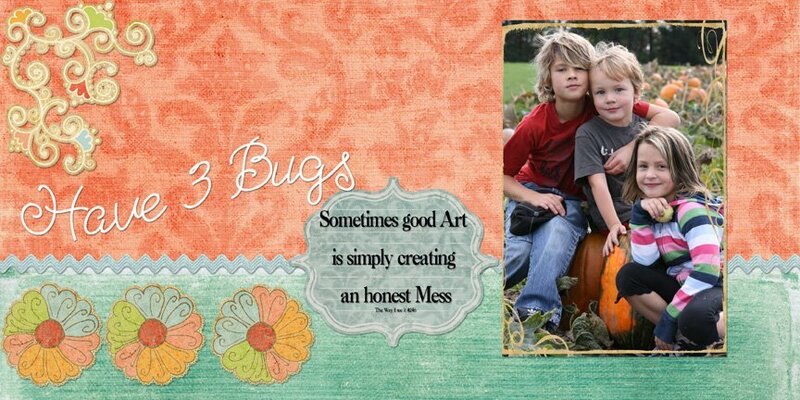 I love your new blog header!! Congrats on your GDT Michelle! Can't wait to see your stuff for February!